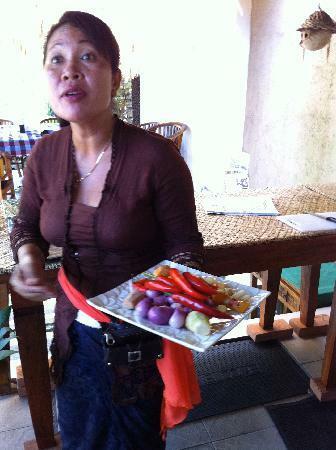 We enjoyed the hospitality of Wayan and Puspa in their intimate cooking class. 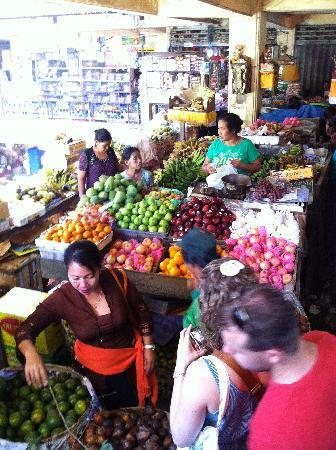 It was the highlight of our visit to Ubud. They both exude personality, spark and ensure that everyone understands a bit about the markets, rice growing, family living conditions and especially how to prepare, cook and eat delicious, fresh and ultra Balinese foods. We highly recommend this not only for the food, but for the wonderful delight of being entertained in a real Balinese home with real and enthusiastic hosts. Thanks for a fabulous experience! !